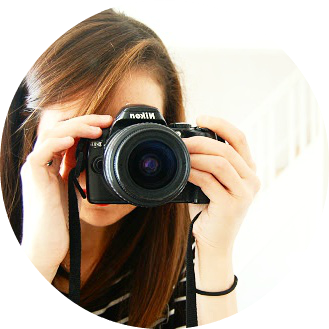 Although I first tried Wishwant back at the end of last summer I thought I'd share a little about this new company. Wishwant then send then the book with a code so they can select their favourite. Voila! Their products are also available to purchase on their own as gifts or just something for yourself. 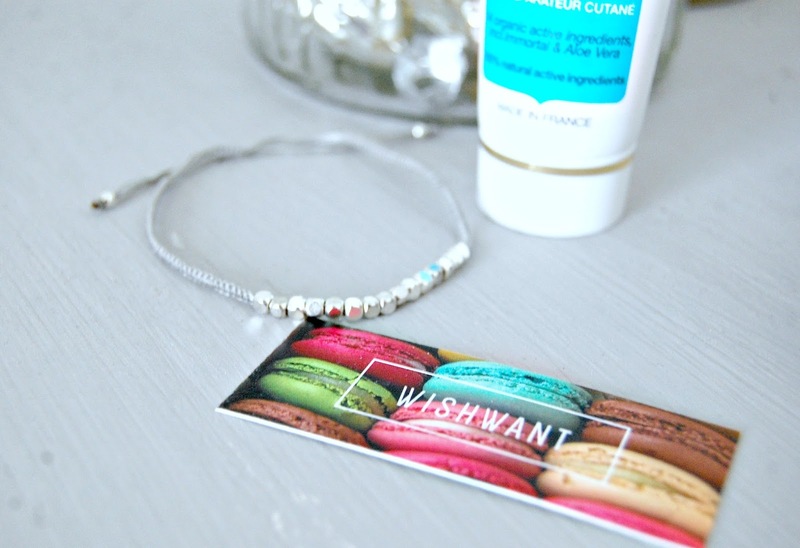 Wishwant then select a corresponding surprise treat from their lovely range and pop it in the post to introduce you to new products and companies and brighten up your day! 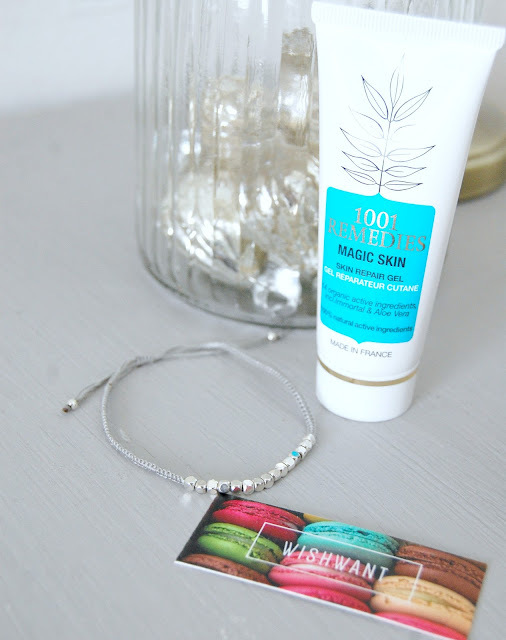 I chose the gift for a Jewellery lover and a Beauty lover and received a tube of 1001 Remedies Magic skin and a very elegant little silver bracelet. I have never heard of 1001 Remedies before so it was great to try a new brand especially one which makes such beautiful products. 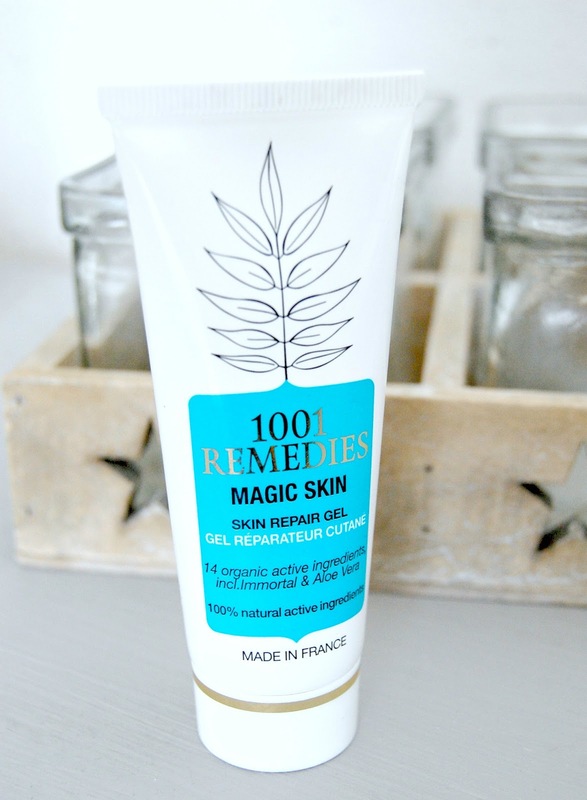 1001 Remedies make natural skin care based on their ethos of creating products that contain only 100% natural and organic ingredients which respect nature as well as those who create and of course use their products. With so many concerning news constantly emerging about the effect of chemicals on our health it is wonderful to find such companies who are making great products that we don't need to worry about using! It smells beautiful, leaves your skin feeling soft and doesn't irritate. It is specially formulated for bruising, acne scarring or any other skin complaint; As someone with scarring from teenage skin problems I'll be interested to see how this improves it. As a pregnant mama I have put this little tube away until I'm post baby as I know certain essential oils aren't suitable for me to use right now so I'm looking forward to treating my skin to this again soon! Unfortunately Wishwant don't seem to do this design any more but I believe it was from their own range. 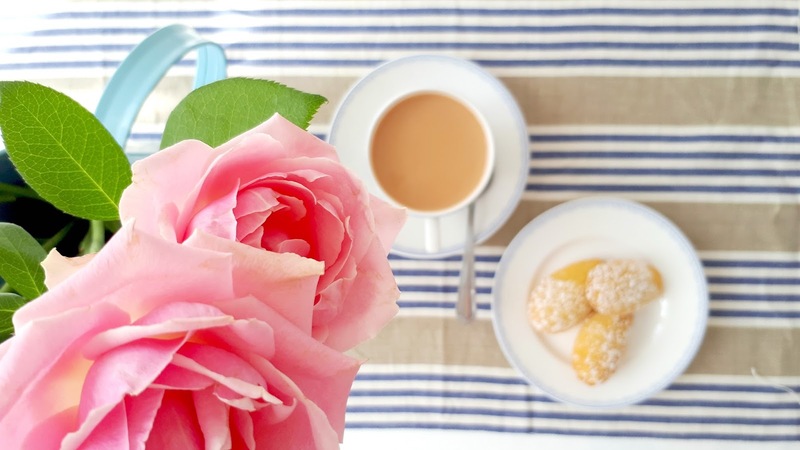 It really is great quality; I have had it on pretty much since I got it and despite going through all the daily mum routines of cleaning, tidying, bath-times and being pulled at by little people it still looks perfect. 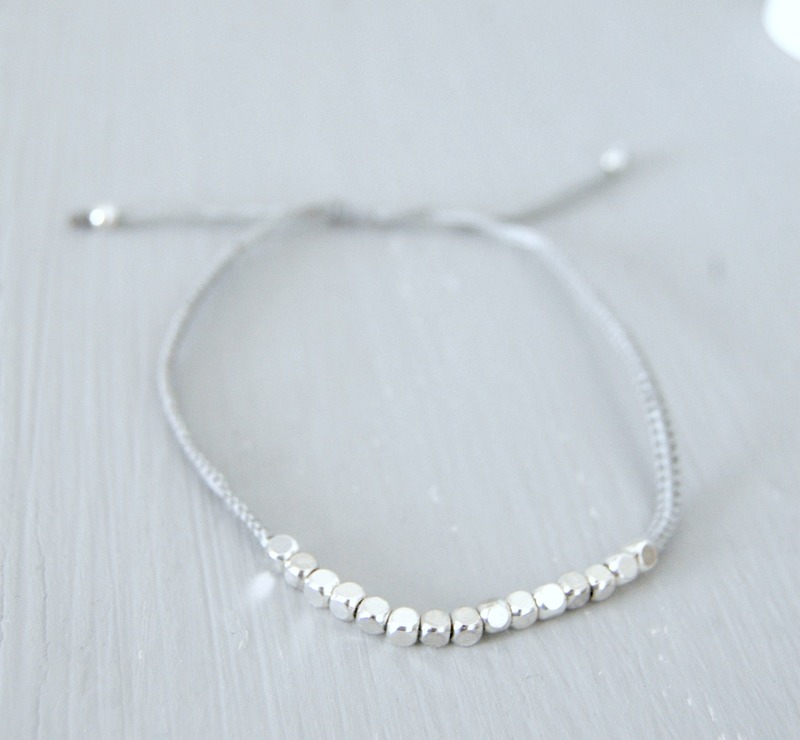 Its so comfortable to wear and just adds a little bit of sparkle to my day! I'm really hoping they do this one again soon!